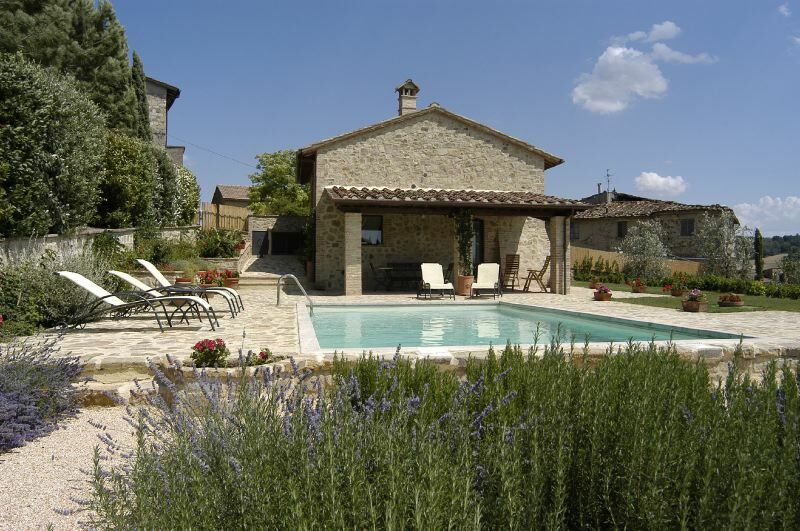 Chianti rentals - taste Italy's rich culture! How can you sample Italy's most poignant olive oil, taste the country's famous red wine, and experience Italian culture firsthand? 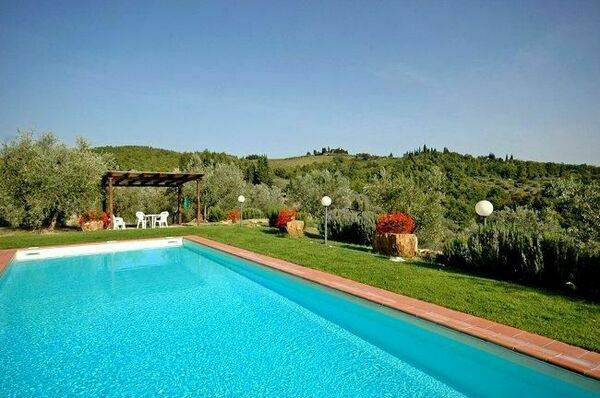 Chianti rentals allow you to spend your vacation with all of these delicacies right at your fingertips. By renting a villa in this region, you have an abundance of ways to enjoy the area's bounty. You can take a specially organized Chianti Wine Tour, which ensures that you visit while the wineries are open and allows you to taste the wines of Chianti without worrying about driving. You also may elect to design your own wine tour, and this can be an enjoyable way to learn about how wine is made and what qualities make a superb wine. Purchase a bottle of olive oil straight from the producers; choose your favorite bottle of wine from the wineries you visited that day; peruse the stands at the local fresh produce market. Chianti has all of the ingredients for a delicious meal that you can create yourself in the kitchen at your Chianti rental. Chianti is a region of Tuscany that provides an endless bounty of tastes, smells, and sights. 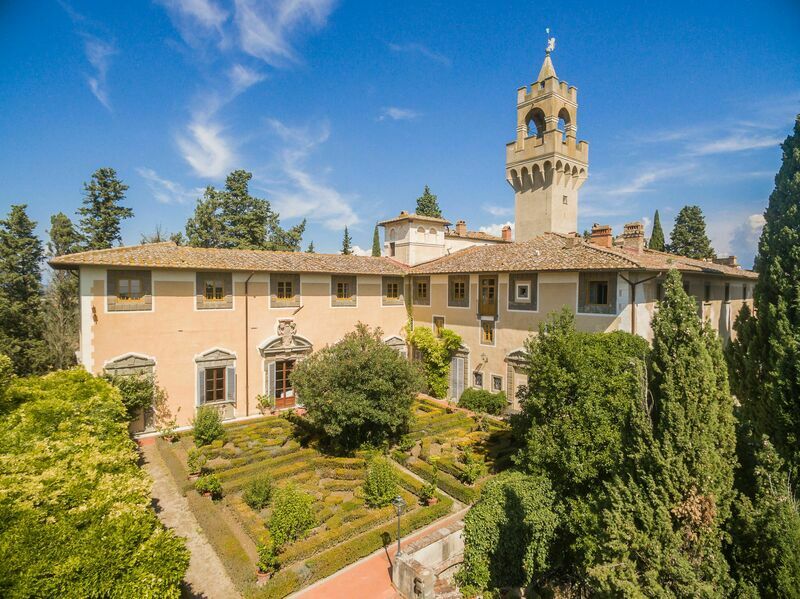 By choosing a Chianti rental, you will be spending your vacation in one of Italy's most revered and treasured areas. Florence and Siena are nearby cities that are perfect for day trips. If you feel like staying a little closer to home, you will be dazzled by the cultural richness of towns like Greve, Panzano and Radda which have historic churches, piazzas, and castles that bring you up close to Italian history. Top off your day with a cone of delicious Italian gelato while perusing the local shops as you feel yourself falling in love with Chianti. Search for a Chianti rental - Start with our convenient search screen and look by availability dates and preferences. When you see properties you like, send us an inquiry or reservation request. Want to consult a Chianti region expert?